SIMPLY AMAZING. 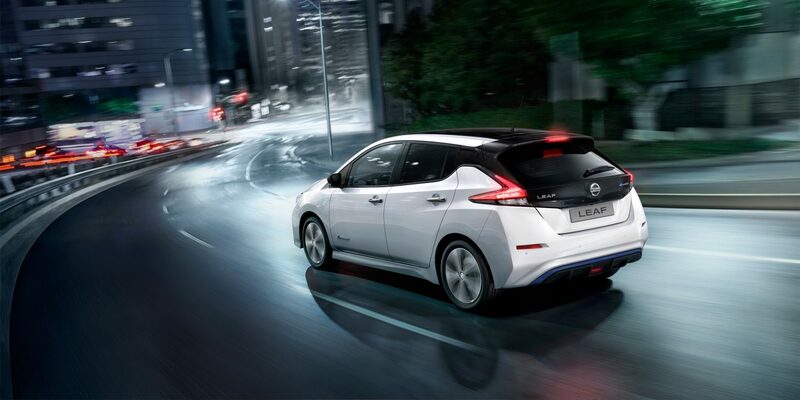 GO EVERYWHERE, FURTHER, WITH EVERYTHING YOU NEED IN THE NEW NISSAN LEAF, THE ICON FOR NISSAN INTELLIGENT MOBILITY. 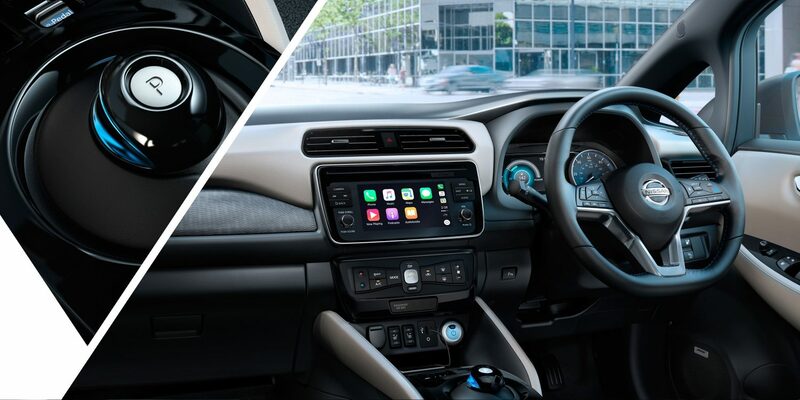 IT’S A WHOLE NEW WAY TO DRIVE – MORE CONFIDENT, EXCITING, AND CONNECTED. A 100% ELECTRIC CAR THAT DOES SIMPLE THINGS AMAZINGLY. 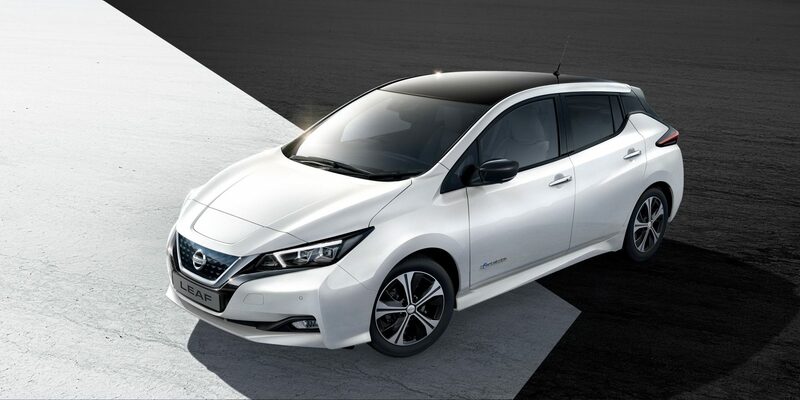 The 100% electric drivetrain means the New Nissan LEAF gives instant torque for smooth acceleration. The fun continues with the innovative e-Pedal, which lets you accelerate and brake with only one pedal, and when you turn the wheel, a battery pack that sits low in the chassis lets you hug the road. And now with up to 235 miles** range, the thrills take you further than ever. The LEAF EV boasts the comfort and convenience of a city car and now offers improved torque, acceleration and speeds similar to petrol and diesel cars, but at a cheaper cost with a less harmful impact on the environment. Why not give it a test drive? 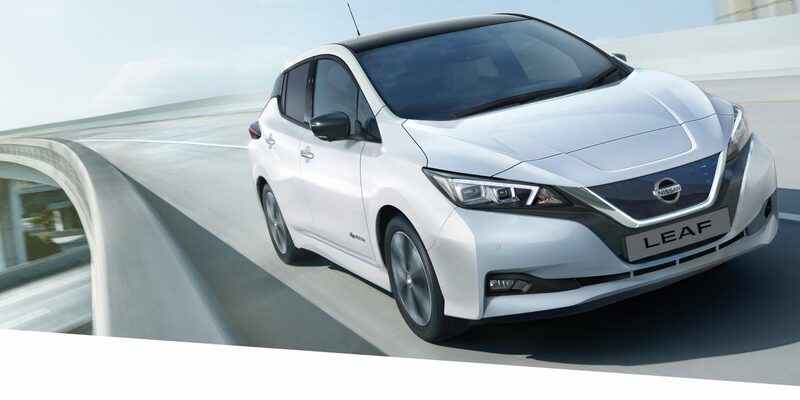 Not forgetting it's revolutionary, stylish design - were you not aware that the Leaf was an electric vehicle, there'd be no obvious reason to notice but for its stand out styling. This car is innovative and designed to turn heads. 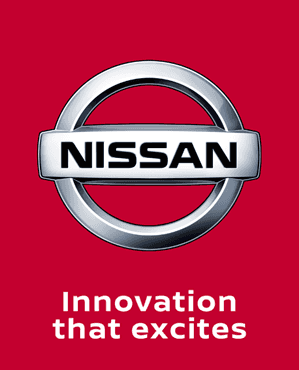 Alternatively, why not take a look at our current selection of quality used Nissan Leaf cars for sale.